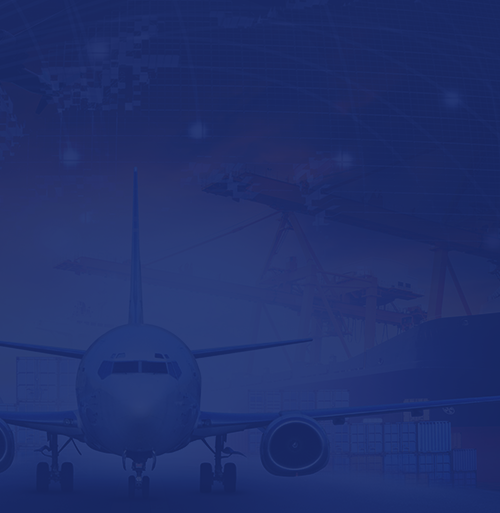 Express Cargo offers the fastest Airfreight services, most direct connection between shipment at origin and final destination; we also offer a wide range of services including expedited, regular and deferred air services. 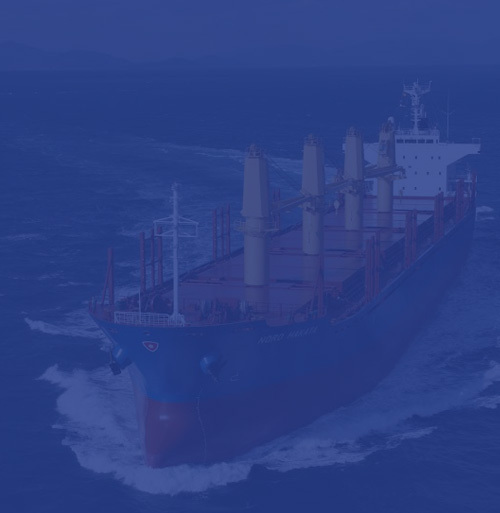 Express Cargo offers a full range of maritime services, operating along the world’s major shipping lines. Our commitment to book your cargo on regularly scheduled carriers is imperative in providing reliable, on­time sailings and arrivals at destination. 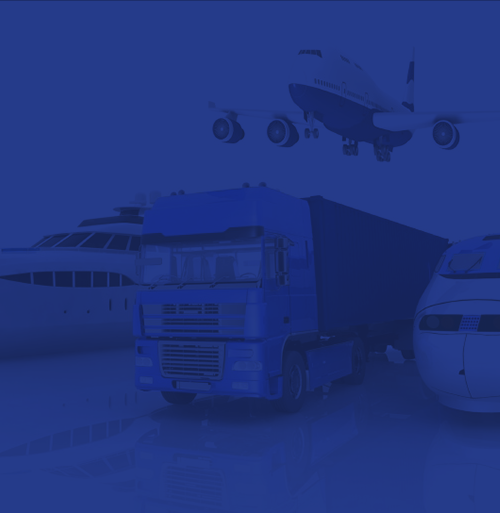 Express Cargo offers a wide range of courier services to suit your needs.